A Registration form must be completed on arrival for all bookings. 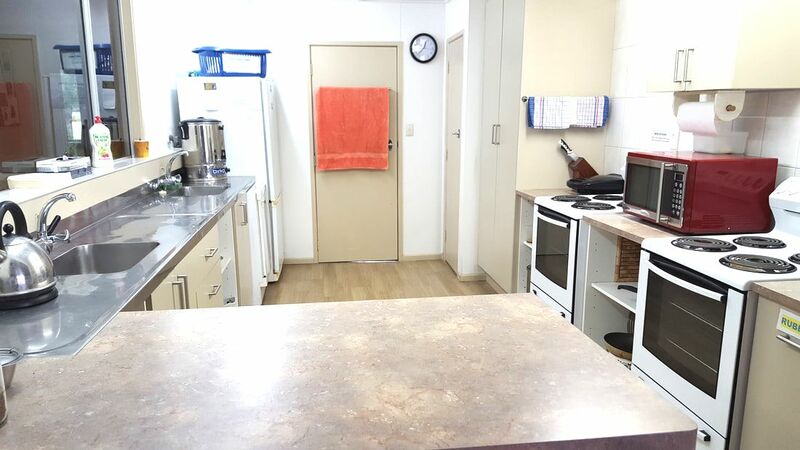 Forms in club house kitchen. *If you require exclusive use of a Glidetel or bunk room you may be asked to pay for all bed spaces available in the room. Lots of local attractions for you and the family, boating on the lake, hot pools, walks, shopping, cinema and lots more. We are only 6km from town, so fly and enjoy!